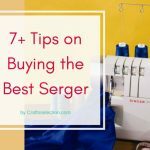 Singer is known to be one of the best sewing machine brands in today’s markets. 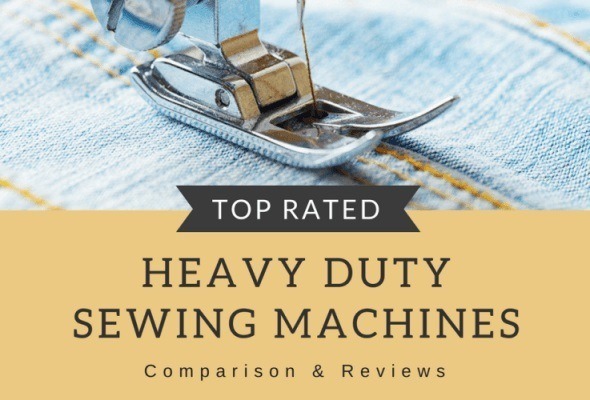 There are some of the best Singer sewing machines that have been rated pretty high by the users all over the world due to its very attractive features and benefits it has to provide. 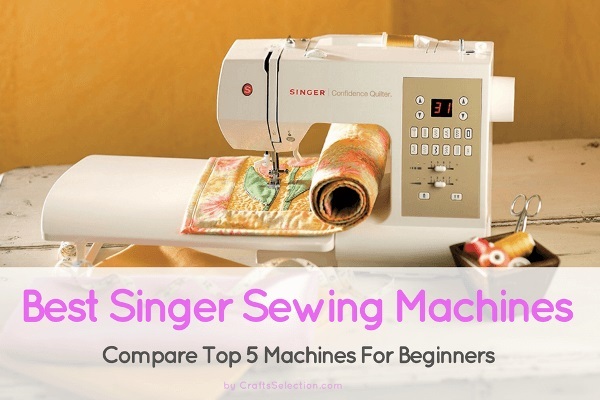 To help in narrowing down your search, we have gathered top 5 Singer sewing machines for beginners in the following comparison table. 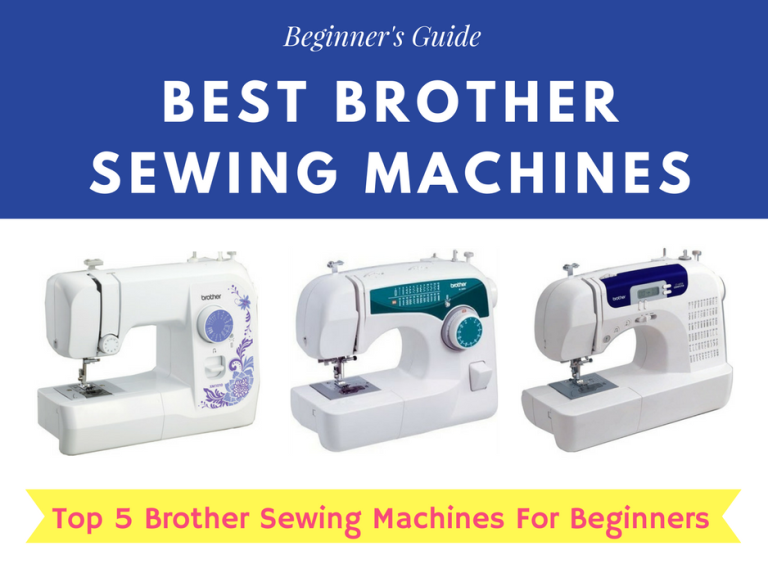 If you are looking for a good starter sewing machine and considering buying a Singer model, this guide will help you make a wiser choice. 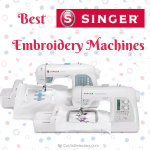 This Singer 7258 sewing machine has been awarded for its extremely efficient performance and the ease of work. There are quite a few attractive features that make this product such a suitable one for beginners. The programmable needle makes it so much more convenient to thread the needle as well as lift it up or down from the feed as per the requirement. There are as many as 100 in-built stitches for the best interest of the users. There are as many as 10 presser feet in this machine, which is quite high compared to most sewing machines these days. Furthermore, the heavy duty metal frame ensures that the feed is regular on the stitching area and the fabric does not skip stitches at any point. This product is very affordable and comes with a 25-year limited warranty. However, the only problem with this product is that stitching many layers of material together becomes difficult and hence you need to use it wisely. But nonetheless, the device is very much affordable and useful altogether. 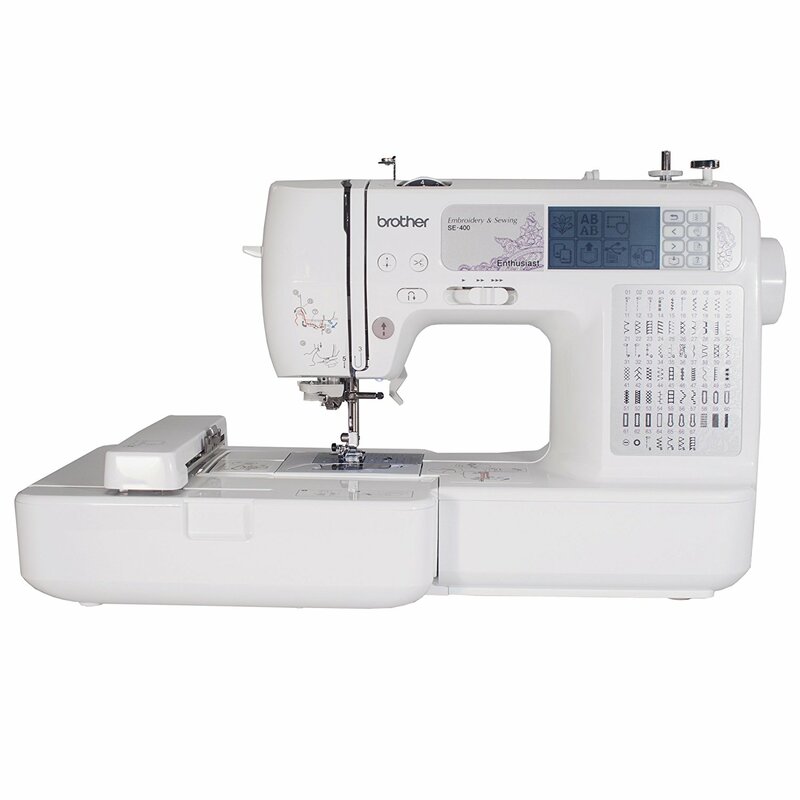 The Singer 4423 sewing machine is known for its high speed and quality stitches. 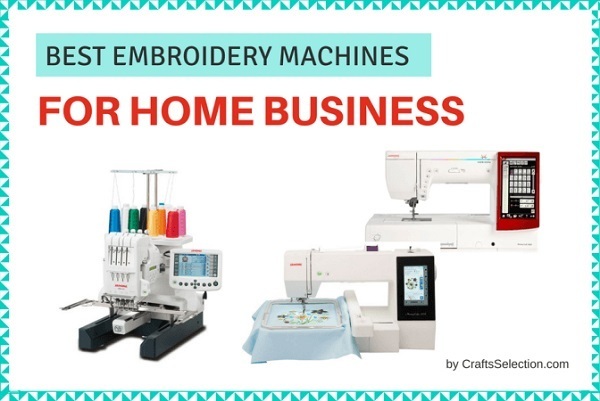 The speed of the device is as very high and it can stitch as many as 1,100 stitches per minute which is quite higher than normal sewing machines available these days. Heavy duty stitching can be done quickly and there is absolutely no compromise with the quality of the stitch. The best thing about this sewing machine is its smooth feed bed. The Motor provided in it is 60% stronger than its peers and it is in the true sense a heavy duty machine. The completely automated 1-step buttonhole makes it possible to stitch buttonholes at ease. The free arm is another feature that makes sewing a piece of cake for most of its users. The main drawback of this machine is that, in case you are thinking of stitching leather or denim, then this product might not be so hardy. 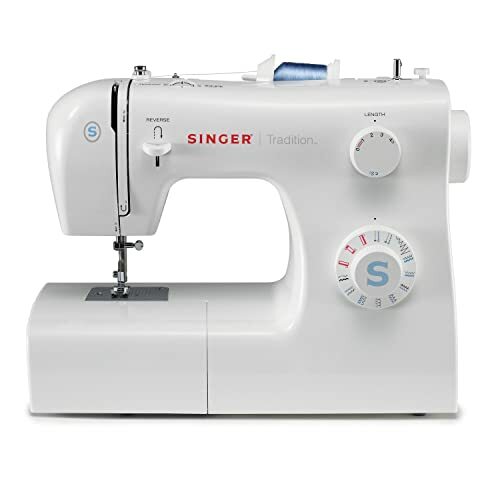 But take into account all its features, the Singer 4423 is one of the best buys. This is one of the leading products of Singer that has become quite popular in the present day. 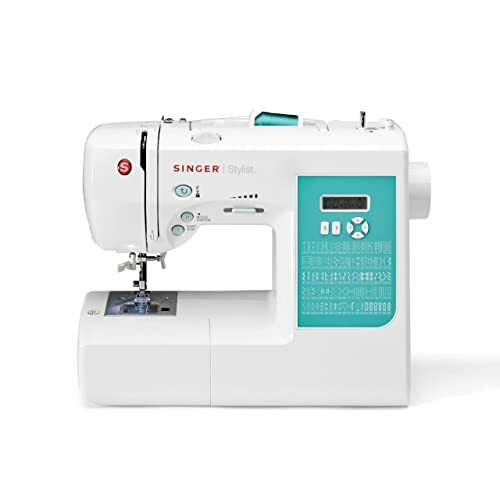 This Singer tradition 2259 sewing machine is designed especially for beginners and anyone who has started their sewing hobby. The stitch length controller and the zig-zag width controller make it very useful and handy, especially for beginners who want to try out many different stitches and on many different fabrics. 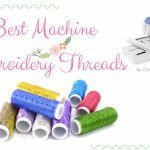 The multiple needle-positioning of the machine also allows the user to stitch at ease any product with utmost efficiency and style. The bobbin winding is automatic as well. 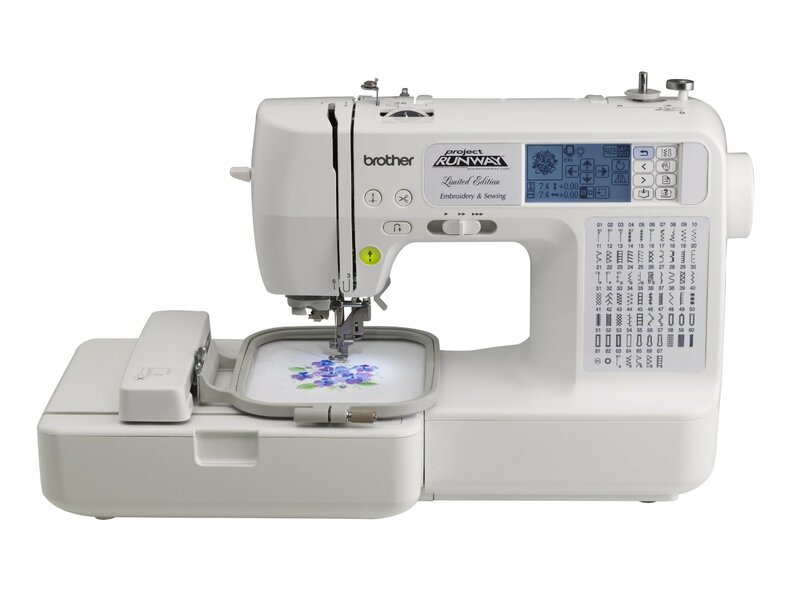 However, this is a basic sewing machine and does not contain many advanced features. But that cannot be a reason for rejecting it. After all, all of us are aware of the proverb ‘old is gold’, this traditional product is one of the best of its kind. 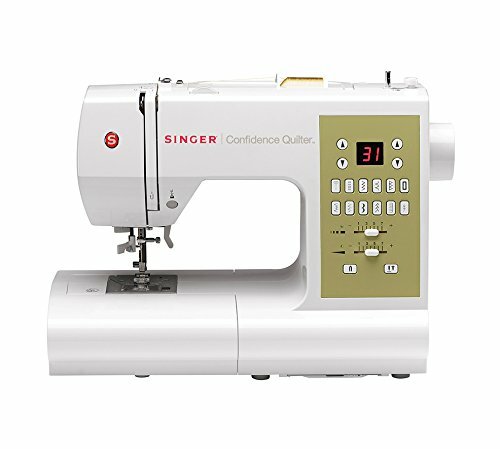 As you have already formed an idea from the name of the product, the Singer Confidence 7469Q is most suitable for making thick and thin quilts. 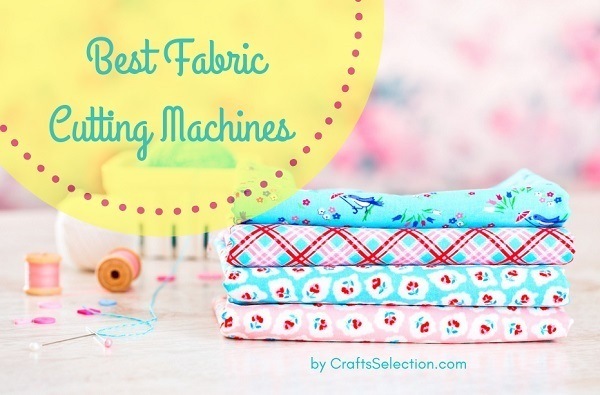 Not all sewing machines are strong enough to stitch quilts to begin with. 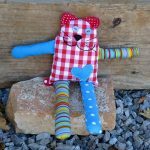 You can stitch baby as well as adult quilts with ease. The large feed area is just of the right dimensions to aid in quilt stitching. 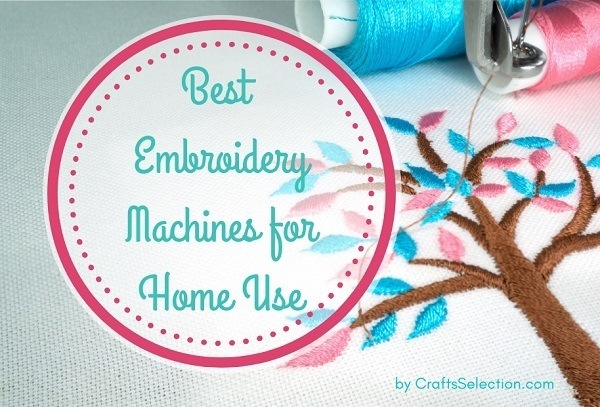 There are as many as 98 built-in stitches and 6 one-step fully automatic buttonhole. The bobbin winding clutch is also automatic and it also consists of an extra pressure foot control. 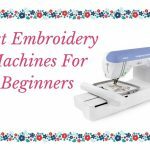 Even though this affordable machine is so good, the machine is mainly suitable for beginners, professional stitching cannot be done as easily. But overall the machine is a good package. This is another top-selling Singer sewing machine. 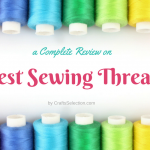 The best and the most attractive features consist of 600 built-in stitches, 13 automated button-hole styles, and 5 fonts, which ensure the individuality of each stitch and a huge variety of sewed products of the best possible quality. Another special feature is the auto-pilot mode which aids in sewing without the foot control. The machine can decide and adjust the length and the width of the stitches by itself and can have an amazing end product. It also has a drop feed with box feed motion. 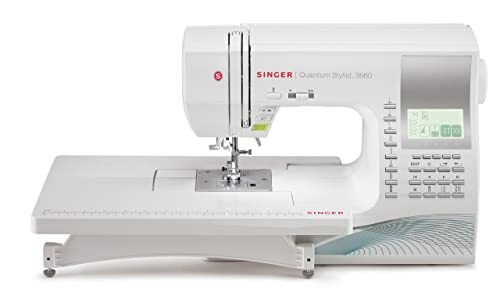 With this SINGER 9960 Quantum Stylist, you can sew fast as well as slow based on your requirement. Overall this is a very versatile sewing machine from Singer. On the flip side it might look a little costly, but that we can overlook given the features of the machine isn’t it? It is important for you to know about the various features of the machine you are about to buy. 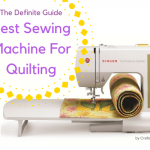 I hope this Singer sewing machine reviews will help you choose the most suitable machine for your purpose.